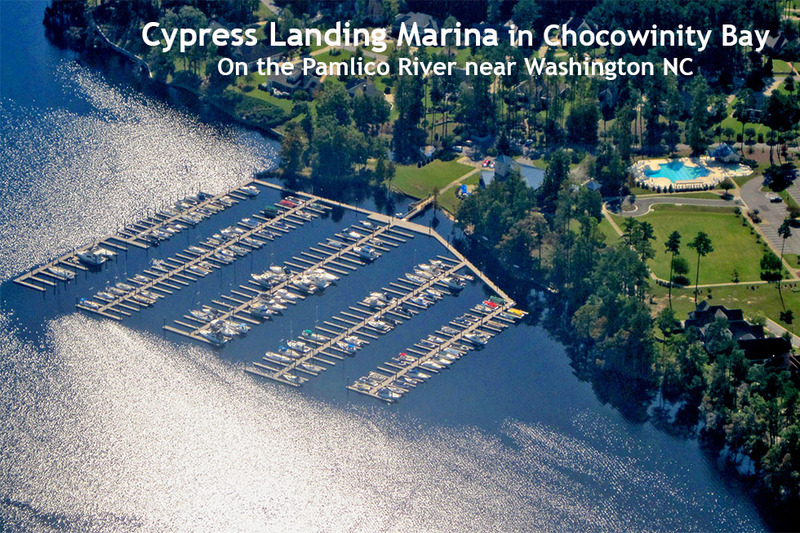 We've bought a home and slip in Cypress landing...Moving the boat over there in the next month or so. 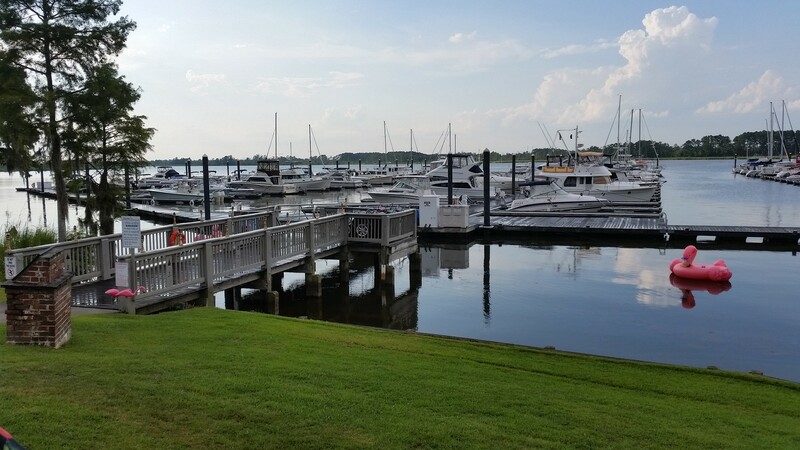 We've enjoyed our 3 years at the Washington Waterfront, but being 5 minutes from the boat by bicycle has serious advantages....+ the Marina's hurricane rating. Already know lots of boat owners there so it will be like old home week. Looking forward to it! Too funny Heron, and wise advanced planning too I might add! Congratulations. Did you get/buy Al's old slip?